As Romania prepares to take over the European Union’s rotating presidency on January 1, Reporters Without Borders (RSF) has expressed concern about the sharp decline in press freedom in the country and has called for active measures to combat disinformation and promote quality journalism. RSF claims that the problems with Romania’s media include excessive politicisation, corrupt funding mechanisms, the subjection of editorial decision-making to media owner interests and deliberate disinformation. “Twelve years after Romania joined the European Union and as it gets ready to take on the EU presidency, we urge its authorities to demonstrate responsibility by preventing any further decline in press freedom in their country,” said Pauline Adès-Mével, the head of RSF’s EU and Balkans desk. The Romanian media’s transformation into political propaganda tools has become increasingly apparent in recent years, especially during the elections that have been frequent due to political instability. The economic crisis has led to the closure of many media outlets while oligarchs have taken control of others. Although enshrined as a basic principle in its constitution, media freedom has been declining steadily in Romania, which is ranked 44th out of 180 countries in RSF’s 2018 World Press Freedom Index. “The government must do everything possible to guarantee editorial independence, prevent journalists being exploited by oligarchs and their interests, and combat disinformation, so that Romanians can have access to the reliable news coverage that every democracy needs in order to function properly,” added Ms Adès-Mével. RSF recognises that owners are the biggest problem for Romania’s media, whose editorial independence is under greater threat than ever. Some media owners are being prosecuted, others are in prison, and most maintain political ‘friendships’ that serve their interests. 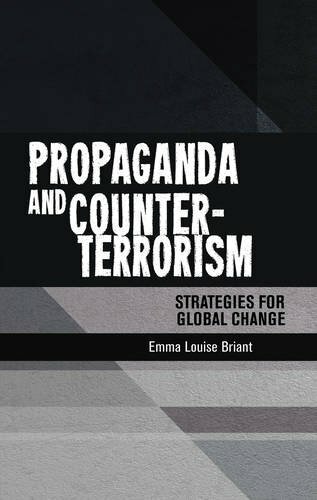 The editorial policies of these media often ignore the public interest, and self-censorship is a rule of survival for journalists. 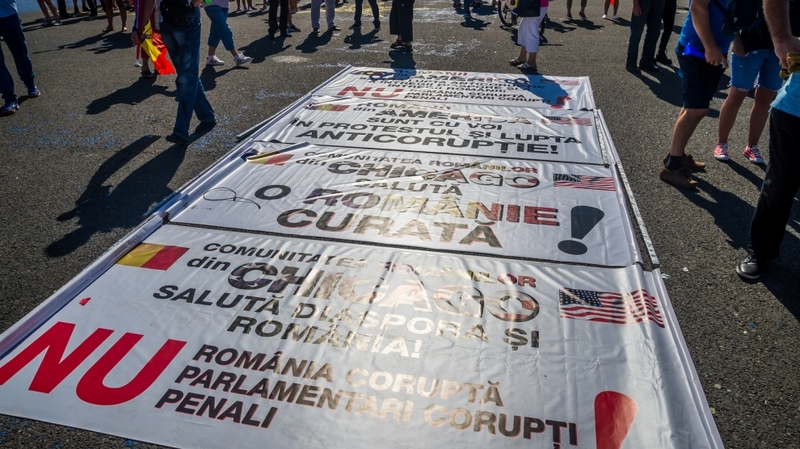 Owners have used their media outlets in recent years to wage systematic disinformation campaigns designed to undermine Romania’s judicial system. Pro-government channels Romania TV and Antena 3 violated basic journalistic ethics in their coverage of protests in 2017 and 2018 by including false information designed to suggest, for example, that the Hungarian-born US billionaire philanthropist George Soros was behind the protests and that he tried to sway the outcome of the 2016 parliamentary elections. Romania TV is also behind a smear campaign against the effective anti-corruption unit, the DNA. The owner of Antena 3, Dan Voiculescu, is a convicted criminal, while the owner of Romania TV, Sebastian Ghita, is currently in Serbia awaiting extradition to Romania on a number of corruption charges.